The Department of Sociology hosts regular colloquia during the semester. Current research projects are presented and invited speakers present thematically interesting and suiting projects and concepts. In addition to the departmental colloquium you can find links to the different colloquia of the department's chairs below. At the bottom end of this page, you can have an overview of the research projects that are currently conducted by the department's chairs. The colloquia of the departmental colloquium occur (except for one colloquium) on Wednesdays between 6 pm and 8 pm in room FH 804, Fraunhoferstr. 33-36, 10587 Berlin. Guests are very welcome to all of the talks! "Biographies of Artefacts and Practices: Strategies for extended and multi-site ethnographic Enquiry"
"Bildung um Schatten“? Eine hermeneutisch-wissenssoziologische Untersuchung zu Nachhilfeinstituten und digitalen Nachhilfeplattformen"
"Die kommunikative Konstruktion einer Kooperations-Gemeinschaft: Drei Varianten der Erklärung"
Centers of Coordination: The Polycontexturalization of Power in Control Rooms. Direction: Prof. Dr. H. Knoblauch. Audiance Emotions in Sports and Religion. 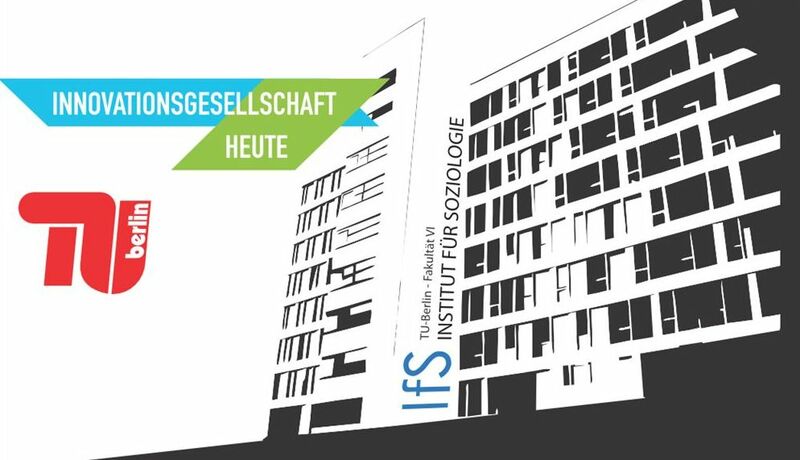 Subproject C02 of the Collaborative Research Center 1171 "Affective Societies" (Freie Universität Berlin). The research project aims at analyzing the peculiar combination of market exchange and donation in reward-based crowdfunding (or, in the German term, crowdsupporting) in the perspective of gift exchange theory. The central focus of this project lies on cyber-physical interconnections of material and virtual spaces enabled by specific apps (such as "Pokémon Go" or "Tinder"), referred to as locative media.